ShakeShack opened in the UK last week with a loud bang. A huge opening night party at the Covent Garden venue was the climax in a combined advertising and PR campaign. 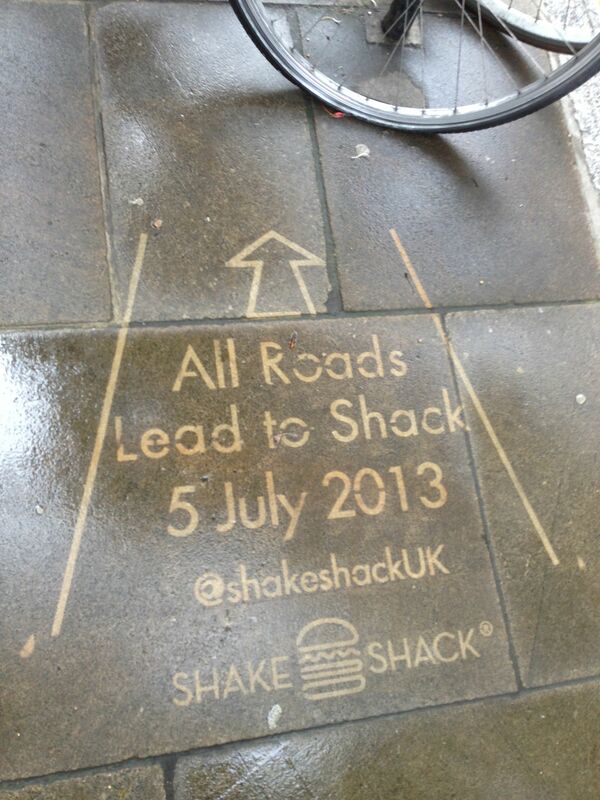 Crucial to the success of the restaurant launch was a sustained Clean Advertising campaign. Completed in the surrounding streets of Covent Garden, over three phases, we placed over 250 Clean adverts to bring attention to the brand and launch.